Lindsay represents insurers in the defense of first-party property claims involving residential and commercial properties. Lindsay has extensive experience litigating claims involving fraud, coverage denials and price and scope disputes in both state and federal courts throughout Florida. 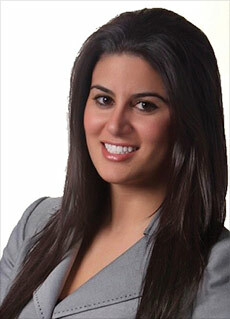 Lindsay assists carriers pre-litigation with investigations, examinations under oath, coverage opinions and appraisals. Lindsay is certified in Water Damage Restoration by the Institute of Inspection Cleaning and Restoration Certification, which helps her defend Assignment of Benefits claims from water mitigation companies. Lindsay also defends insurers in personal injury protection, bodily injury and uninsured motorist claims.